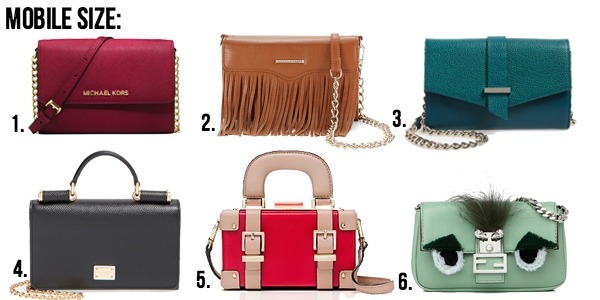 Here are the top 5 handbag trends of 2016! 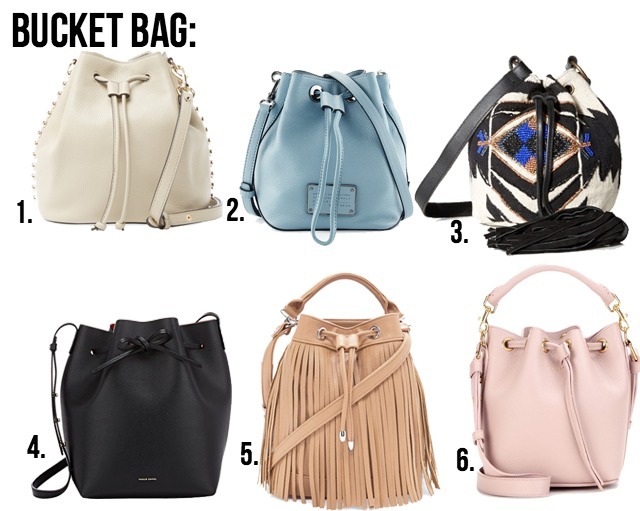 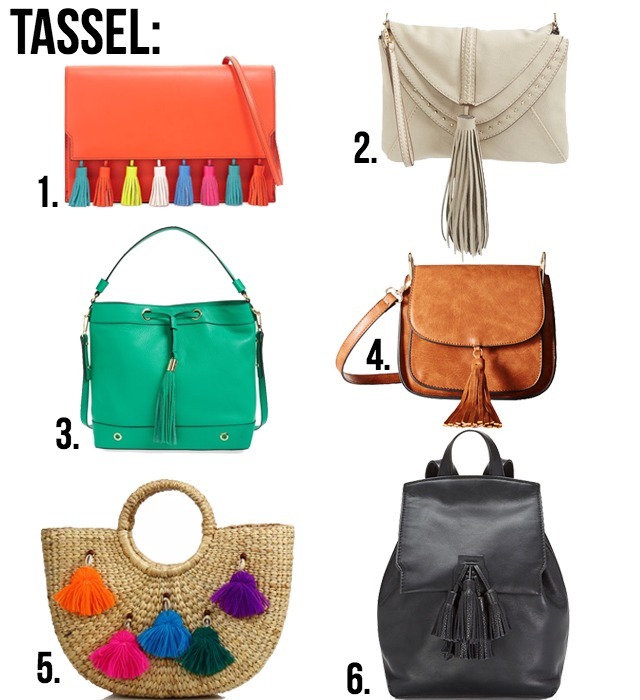 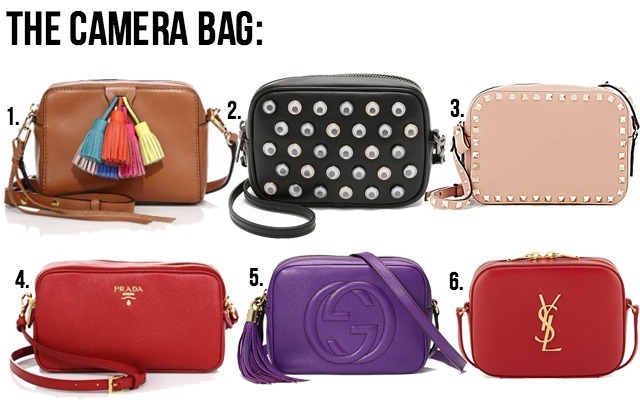 My favorite would probably have to be the tassel trend or the mini size bag. 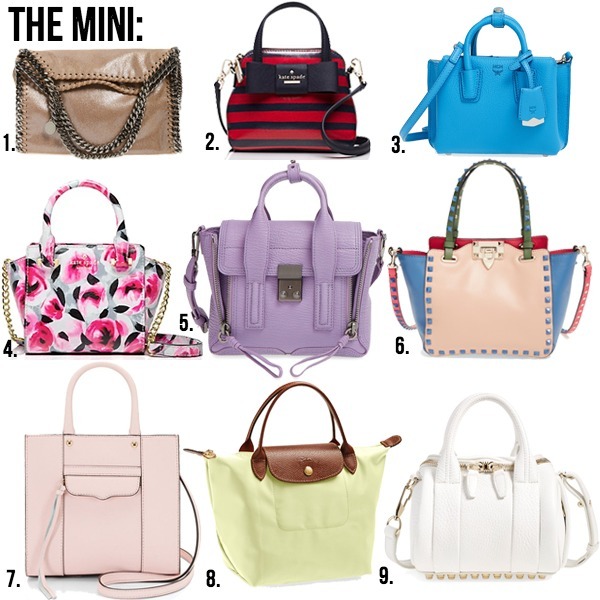 Those are so adorable!